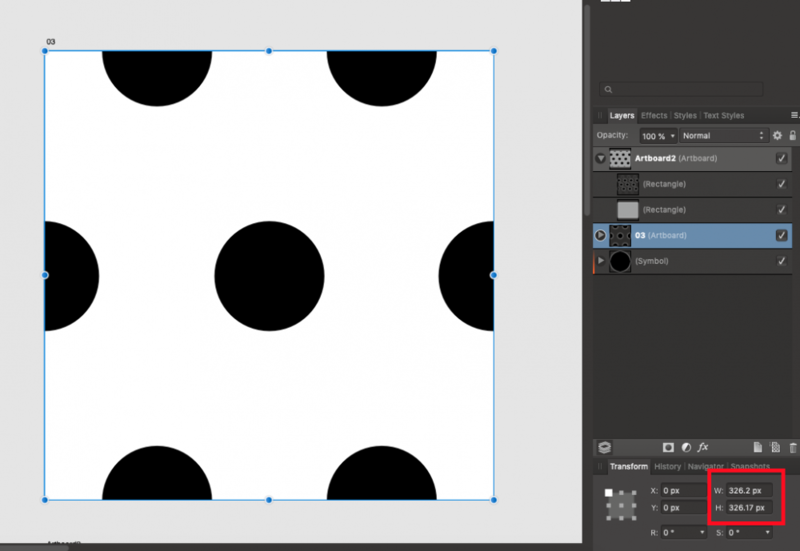 Open affinity - create a square transparent symbol, use that symbol to create a pattern - create an artboard that contains symbol instances (in the pattern) - export that artboard as PNG in slices persona. Create a new document. Create a random object and use a gradient tool with a bitmap option, use the previously exported image as a gradient fill. You can simply create the pattern without using a symbol. 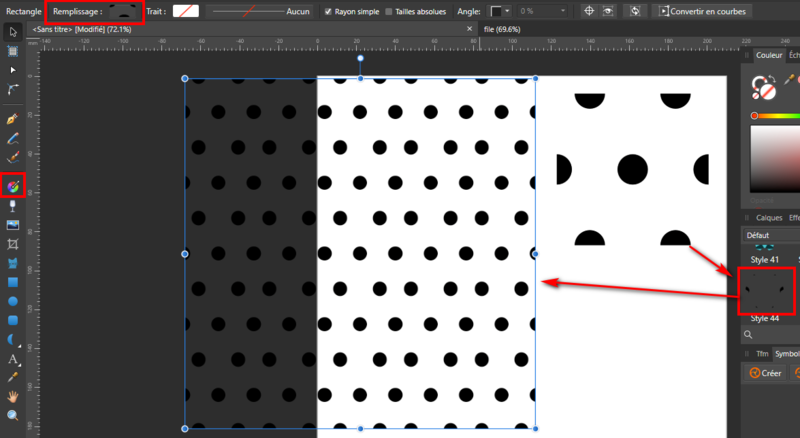 Draw the pattern, export it as a transparent png. Place this png in AD, right-click on it and choose "Convert to curves", keep it selected. Go to the "Styles" tab of the studio, expand the "hamburger" at the top right of the panel and choose "Add a style from the selection" (you can also right click on the selection and choose "Create a Style"). You can then apply this style to the objects you draw and make adjustments with the "Fill" tool without having this border effect. When you export to raster formats, always make sure you use integer values for Position and Size, otherwise, you will have artefacts. 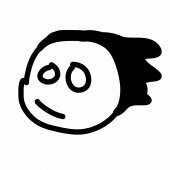 If you resize that artboard to integer values, you will not have that hairline where your pattern is mirroring. @GabrielM Thanks, Yes makes sense. Would be good to inform (somehow) the other users. Would be kinda tricky task but doable. Maybe exporter should always use integer?. Anyway thank you very much for your help.